. 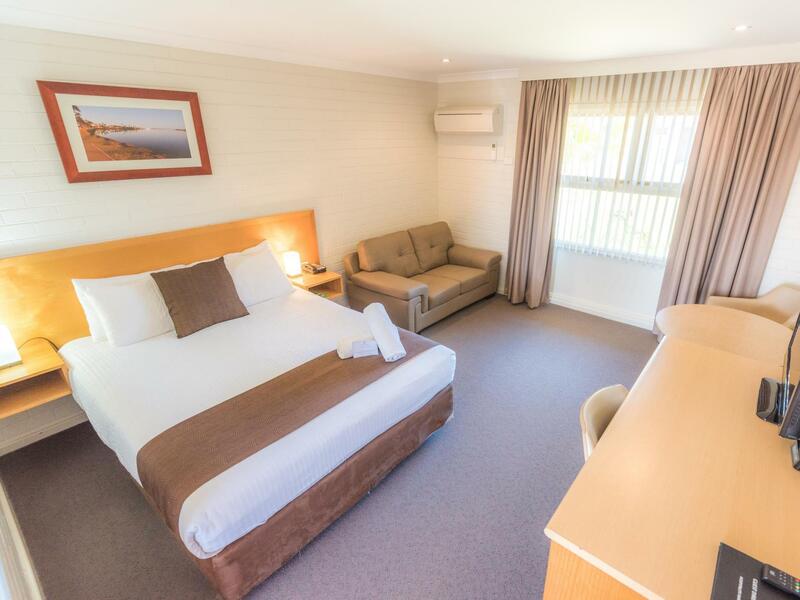 يقدم Best Western Hospitality Inn Carnarvon خدمات لا غبار عليها وكل أشكال اللياقة وحسن الضيافة اللازمة لإسعاد ضيوفه. يقدم هذا الفندق العديد من الخدمات الكفيلة بإرضاء أكثر الضيوف تطلباً. 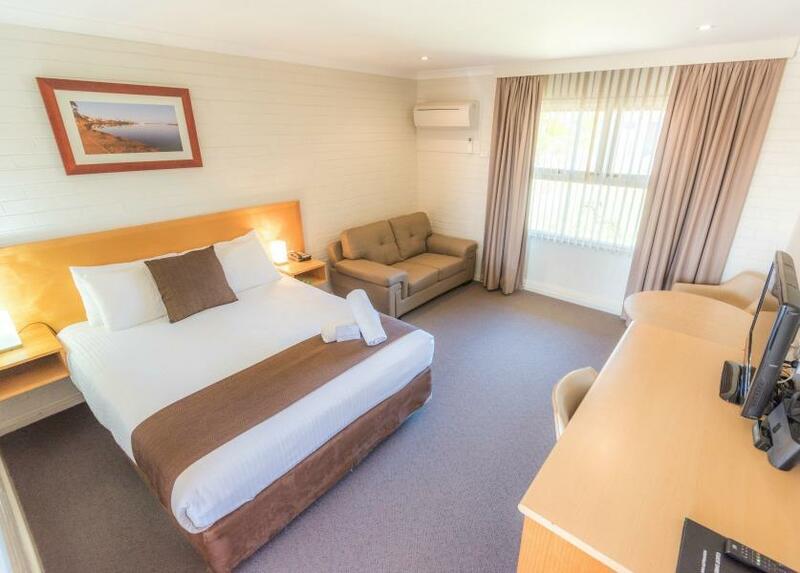 في Best Western Hospitality Inn Carnarvon غرف نوم يزيد عددها عن 45 صممت بذوق وعناية لتوفر لك كل وسائل الراحة . بعضها يحتوي أضاً على تلفزيون بشاشة مسطحة, اتصال لاسلكي بشبكة الإنترنت (مجاني), غرف لغير المدخنين, مكيف هواء, مكتب. صممت خدمات الاستجمام في الفندق والتي تتضمن حمام سباحة خارجي لمساعدتك على الاسترخاء والراحة. 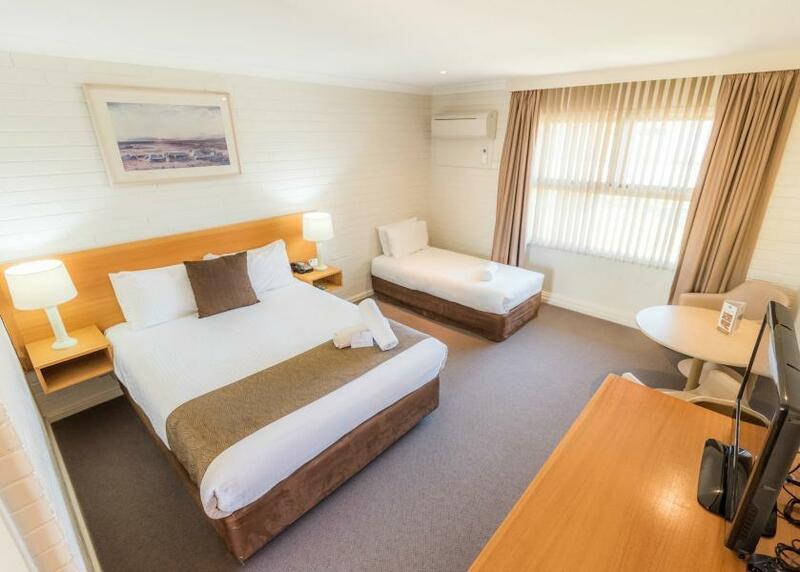 مهما كانت أسبابك لزيارة كارنارفون، فإن Best Western Hospitality Inn Carnarvon هو الخيار الأفضل لإقامة مثيرة وممتعة. أجر إضافي يتراوح بين1.2% و 3.1% سينطبق عند استخدام بطاقة إئتمانية. لمزيد من التفاصيل برجاء التواصل مع العقار. They clean window screens of their costumer's car early in the morning. The room provided was very quite as requested and clean. I find Best Western hotels are a reliable choice for mid-level accommodation. This one fits in with my expectations. Waking up to find they had washed my car's windscreen was a nice parting gesture. Carnarvon is so small it would be hard to go wrong with location so that was fine. Certainly would stay there again. Only bad thing was when we checked out I asked the receptionist if they check the room before we leave. Was told no. About an hour later I got an email account for a bottle of wine from the minibar which I had not taken. I was ropeable and threatened to come back. Was credited but I suggest any other guests make them check befire leaving. I have food allergies and the waitress and chef were amazing. 5 star for the food. (Sails restaraunt) Room was clean and cooled down quickly. Shower was a bit dark and dated but it was clean and had good pressure. Staff were efficient, friendly and very helpful. No surprises. Good spread for continental breakfast. Clean, professional. Large rooms if a little dated. Would stay here again. 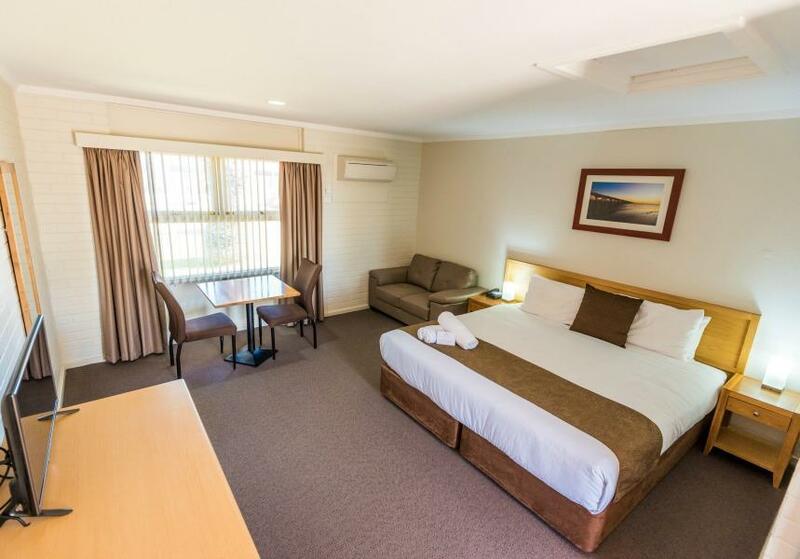 best western hospitality inn is a good value for money accom. i stayed a night on route to exmouth and it was a pleasant stay. room is spacious with one extra single bed. water pressure is good. cleanliness of room is good. theres free laundry and dryer services too which makes it a better stay. staff was very helpful. worth a stay! I always stay at this lovely motel. 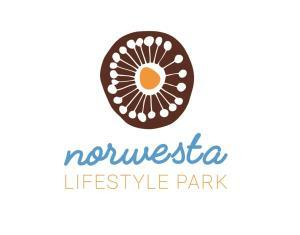 The staff are fantastic, the rooms are clean and spacious and the meals (dinner and breakfast) are excellent. 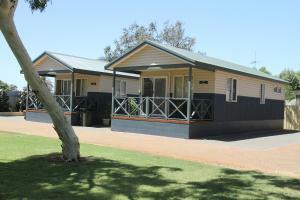 All round a great accommodation choice when staying in the Gascoyne. Excellent food, prepared perfectly, and well worth the price charged. I had stayed at this site a couple of years ago, and since then had booked elsewhere. I found the room to be very clean and tidy this time, as was previous. Before the food quality was below average. Before I arrived at the motel, I was being told that the locals were impressed with the food. The Beef fillet served with fresh asparagus and red wine jus, which I ordered for room service was superb !! This is one of the best meals I have ever been served. Breakfast was similarly a very good selection of hot meals and a continental breakfast. I chose a hot meal, which again could not be faulted. Well done to the management and staff. It had a pool. Close to town. Windscreen got cleaned. Firstly our room wasn't made up. In fact it was trashed with chairs on beds and the room in disarray . Then we got moved to a smaller room. Two beds for four people. So three to one bed... I couldn't be bothered arguing further as I was tired from an 8 hour drive. Then we were told breakfast would be complimentary for one person so I used it to feed my children but they charged me for all of us after I left. Room was fairly aged and dirty. Breakfast was merely toast and old fruit. One out of 3 staff were pleasant even though I remained polite. Worst stay travelling with young and older children. Can't believe they are affiliated with the Best Western chain of hotels. Also the booking online didn't match their records. Room fit out, good food and quiet location. 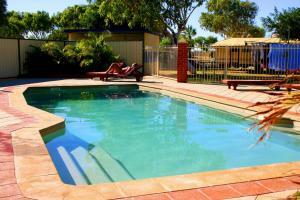 I had a fantastic stay at Best Western Carnarvon this place provides the best accommodation in town.